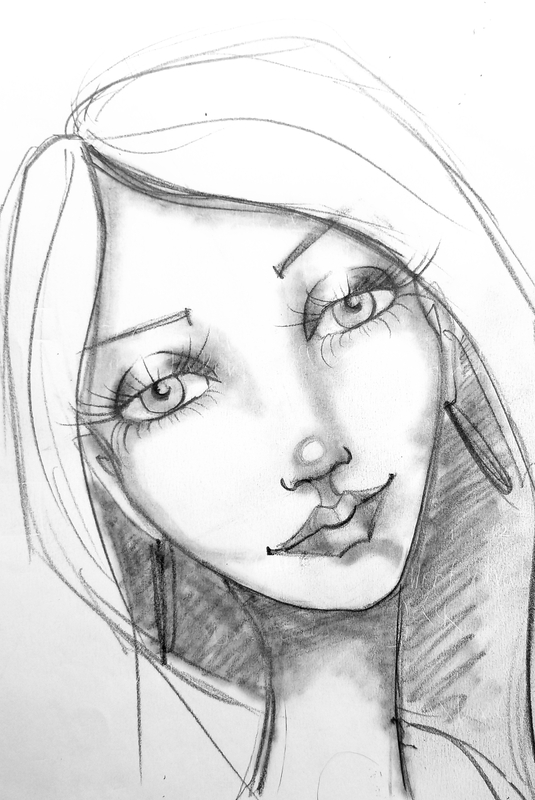 How to Draw Female Faces in 3/4 View and Profile! You've waited so patiently for this course and I'm so happy to announce it is FINALLY HERE! In this course I walk you, step-by-step, in real-time, exactly how I use my guideline method to draw fun, fabulous and accurate female faces! The first two projects will be 3/4 view and the last will be on making a profile. In addition to the how to draw lessons I also go in depth into shading each view and then you can watch as I do yet one more version, in marker. The full marker videos you get to watch in timelapse as many of you are mixed media artists who'd prefer to color your girls in a different way (which is equally fabulous!!!). If you'd like to learn how to blend, color and complete your face projects using alcohol markers, I invite you to sign up for my class, "How to Color a Face with Markers".